Our due diligence and consulting services enable you to make a well-informed decision on potential clients or teaming partners for your company. 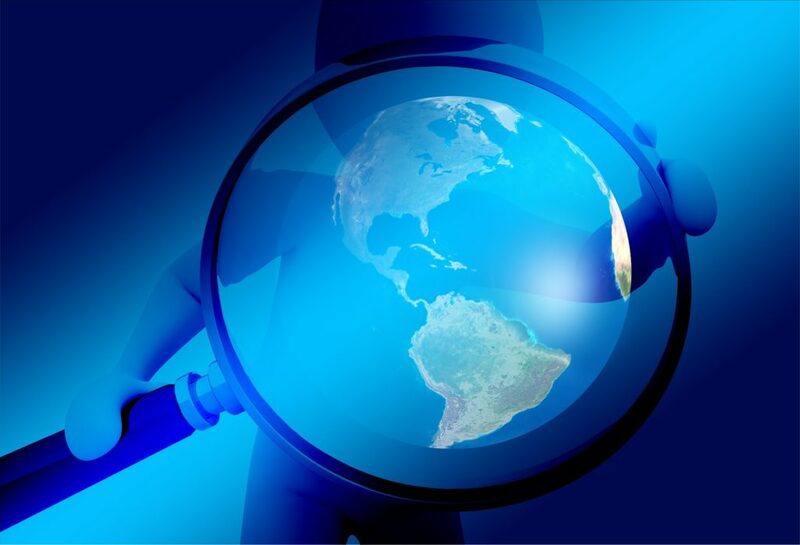 We offer Confidential Corporate Counterintelligence assessments of your company to identify weaknesses, vulnerabilities, and threats to your business, people, trade secrets, and intellectual property. Our services ensure you and your business have as much information as possible to make the best decision for your firm. See our offerings below or contact us for more information. Investing in Bitcoin? Want to avoid the frauds and scams? The Cryptocurrency Due Diligence page, which includes our Recommend, Review and Red Flag lists. Two (2) Red Flag vetting requests per month. Use the call to review a business process, business relationships, review strategic communications with potential partners, service providers etc. 20% Discount on all additional services. Have a lot of deal flow or bulk request? Contact us for subscription rates. Are you really needing to know who your are getting involved with and need more than just a background check? Then this is the service for you. 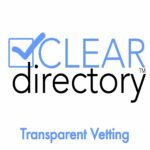 Each transparent vetting includes a full background check on the primary principal of the business and exams the history of business practices and screens for frauds and scams. Each request includes a customized risk assessment and addresses your specific needs. Don’t want the person or business you are looking into to be aware that you are assessing them? Then this is the perfect vetting for you. With this vetting we go deep into exploring the potential risk to you and your business, without the business or person knowing we are looking into them for you. Going to throw a lot of money into an opportunity? Going to hire someone that is going to cost you a lot of time and money? Then this service is for you. We take a deep dive into the opportunity, business history and identify the hidden risk not covered in a basic background check. It may also include up to two reference interviews if necessary but can be done clandestine as well. We interview you to determine your level of risk (usually determined by the amount of money/time you are investing) and provide you with a detailed report of the findings.